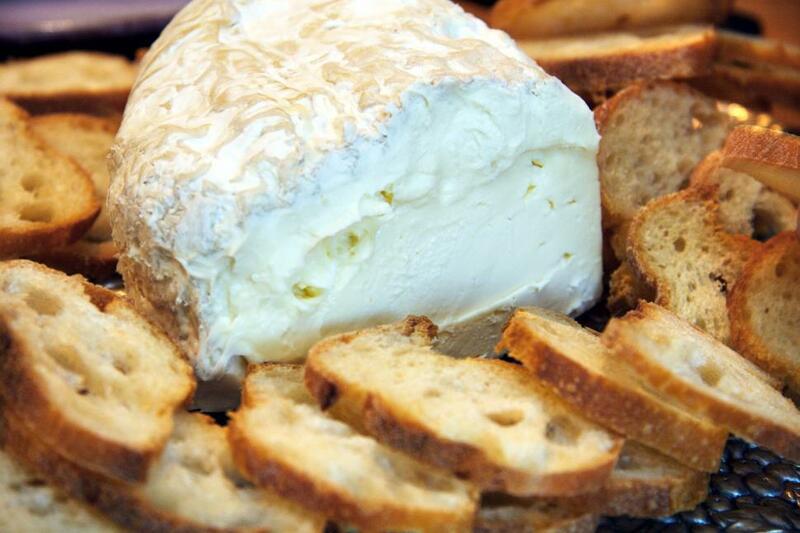 Board with fresh cheese and sliced bread as an appetizer. Will use in my food column for the Sierra Star. Thank you! Thanks for the foto! It's great! You have a great talent, please upload more pictures!